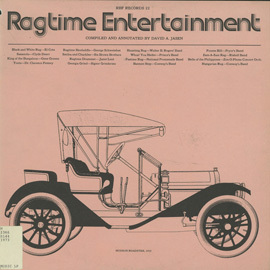 Katherine Handy Lewis intended this album as a surprise for her father W.C. 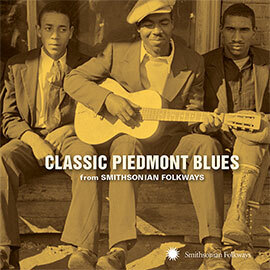 Handy, often remembered as the "Father of the Blues." 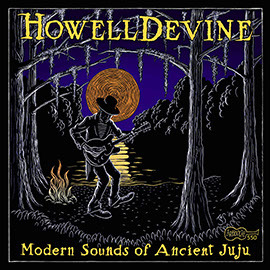 Having grown up with his style of music, she reproduces it better than anyone. 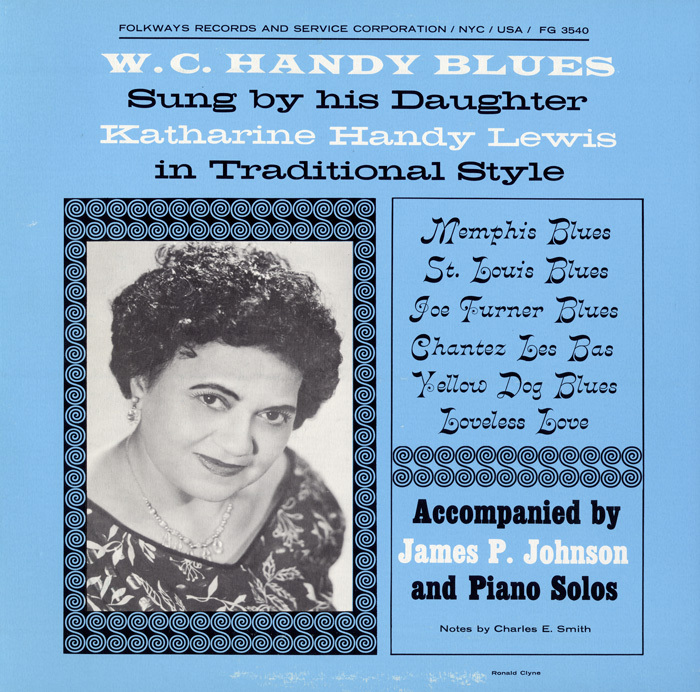 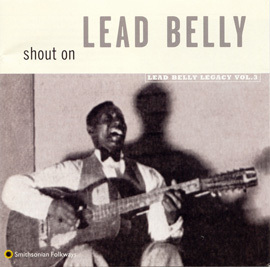 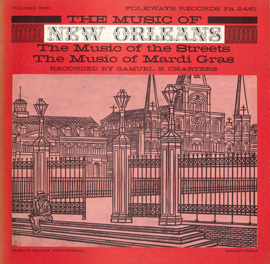 The album features the classics "Memphis Blues" and "Chantez-les-Bas," and Ms. Lewis is accompanied by James P. Johnson.